The HudsonAlpha Genomic Services Lab is now HudsonAlpha Discovery, a division of Discovery Life Sciences. HudsonAlpha Discovery is a globally recognized service laboratory that leverages the most current genomic research technologies to comprehensively support discovery, translational, and clinical research. The HudsonAlpha Discovery’s expertise focuses on high-throughput sequencing, workflow optimization, and developing cutting-edge analytical pipelines. Alongside Discovery Life Sciences’ market-leading biospecimen solutions, flow cytometry and histopathology services, HusdonAlpha Discovery helps propel drug and diagnostic research from discovery to breakthrough. Driven by science, the holistic Discovery team engages with biotechnology, pharmaceutical, diagnostic and academic customers in an innovative, consultative approach to overcoming obstacles and reaching a faster end result. We make no demands for authorship or data ownership. 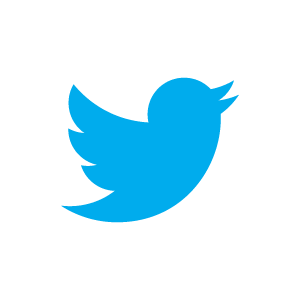 See our complete list of policies. We make extensive use of robotics to reduce hands-on time, minimize variation in handling, increase throughput, and ultimately reduce costs. All interactions are captured in an online project management system which functions as an electronic lab notebook. We are a cost-recovery core, and set prices accordingly. 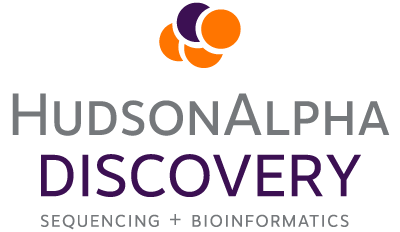 Explore the services available at HudsonAlpha Discovery (are you starting with DNA? RNA? a Prepared Library?). Contact HudsonAlpha Discovery staff with any questions you may have. Register with our online project management system. Submit samples to the project. Prepare and ship your samples. Monitor the progress of your project, download data, and manage access to your data through our project management system.